Authors / A / Alejandro Marquez Vizcalino / The SMITHS. HATFUL OF HOLLOW. The SMITHS. HATFUL OF HOLLOW. Title: The SMITHS. 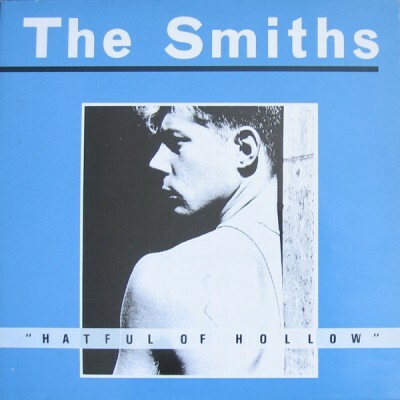 HATFUL OF HOLLOW.